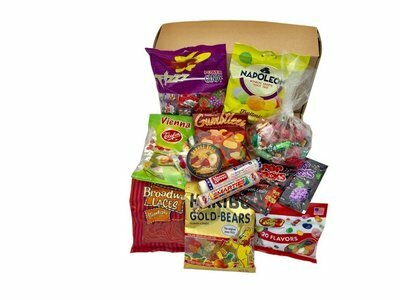 A tasty selction of chocolate treats expertly packed into a gift box. A dutch licorice lovers dream! 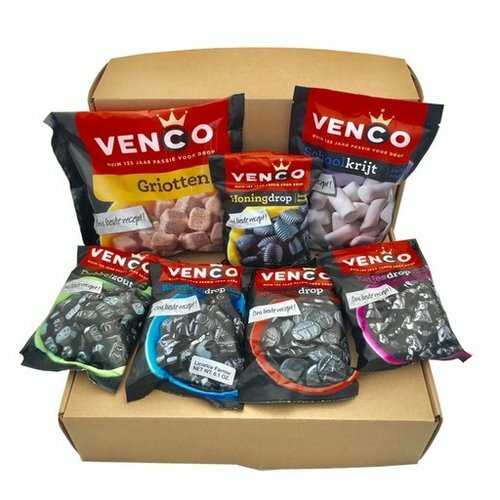 Each expertly packed gift box contains a selection of dutch black licorice. 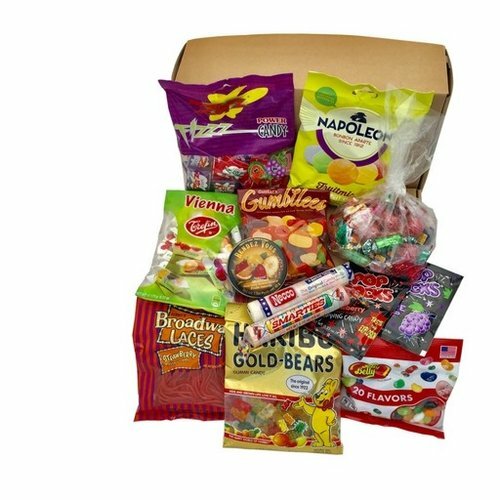 A deliciously sweet variety of candy expertly arranged in a gift box. A dutch licorice lovers dream! 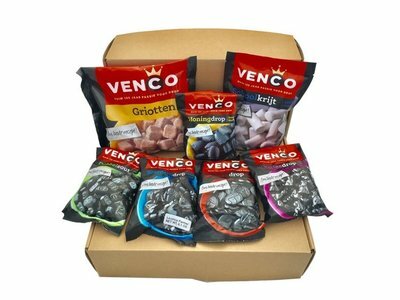 Each expertly packed gift box contains a selection of Venco dutch black licorice.